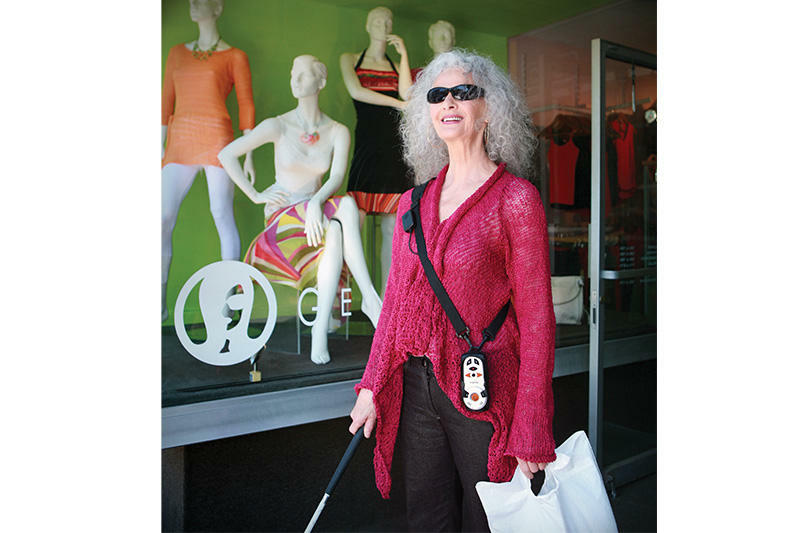 Assistive technology devices can be life-changing - but they can also be very expensive. In tough budget times, you don't want to go out and buy an expensive device and then find out that isn't the right device for you. 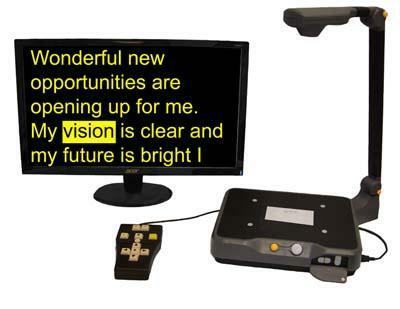 Fortunately, with the Assistive Technology of Ohio Device Lending Library, you don't have to. AT Ohio has a large library of assistive technology devices for you to try out, free of charge. Simply peruse our library for a device you think may be of benefit to you, then request it through our on-line application. Once we receive the signed agreement form, we will contact you with approval notice and shipping information. You may try the device for 30 days from the day you receive it. No device will be released without a signed agreement form. AT Ohio will send you a shipping label along with the device for you to return it to us after the 30-day trial period. If you prefer, you may also drop the device off at our west campus location. For more information, please call Gaye Spetka at 800-784-3425, 614-292-2390 or email spetka.1@osu.edu or atohio.org. 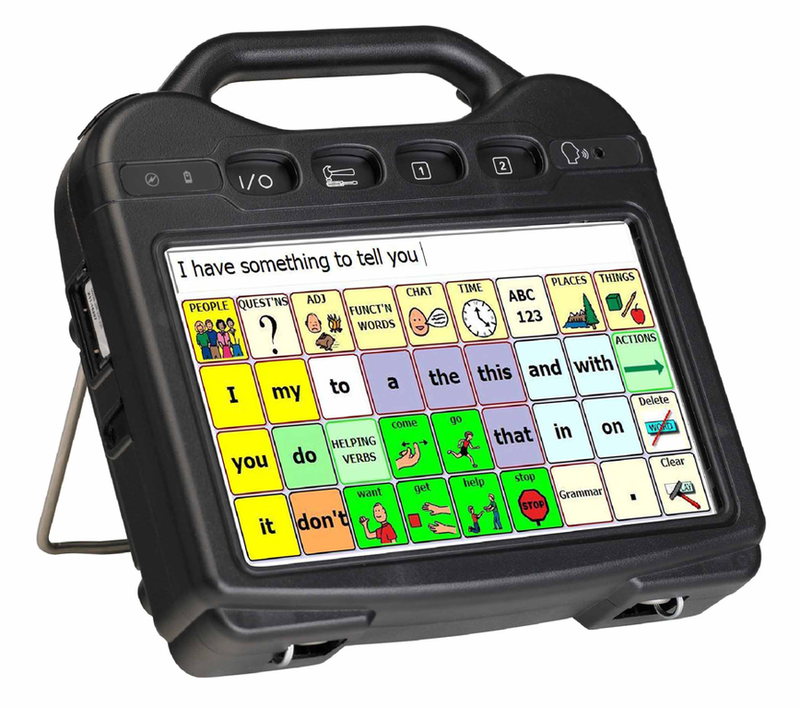 iPads with speech apps and the Prio can now only be borrowed by professionals such as Speech Language Pathologists, Occupational Therapists, and teachers.